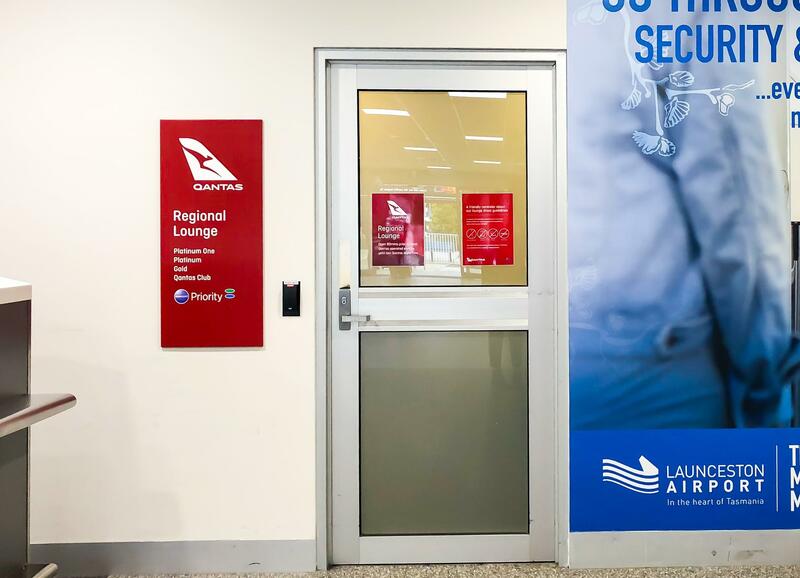 A trend of some Qantas Regional Lounges is that they are located right next to the QantasLink check-in desks, before security. 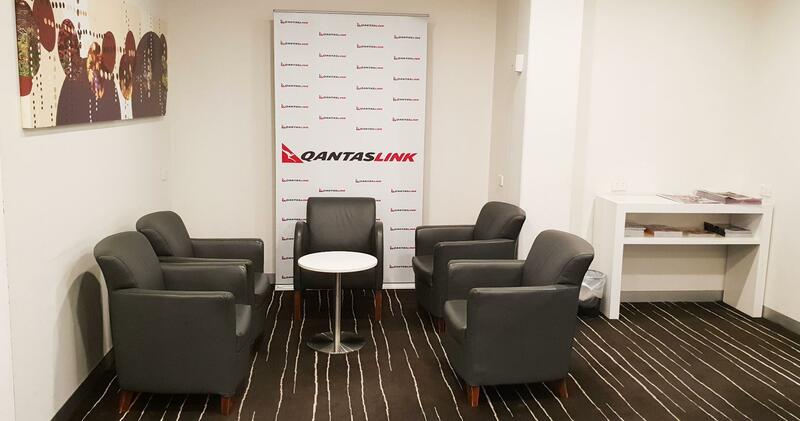 This lounge is officially open from 5am until boarding is closed for the last Qantas flight of the day as well as in between Qantas flights. 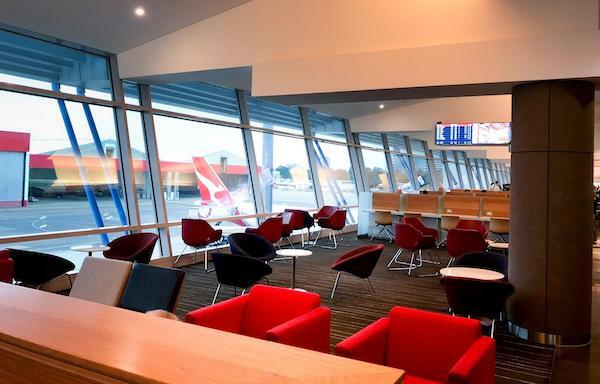 However, as an unstaffed lounge, service desk agents can use their discretion to let eligible frequent flyers and lounge members in before a Jetstar flight if there is a long gap until the next Qantas departure. This is the view that greets you as you walk in. 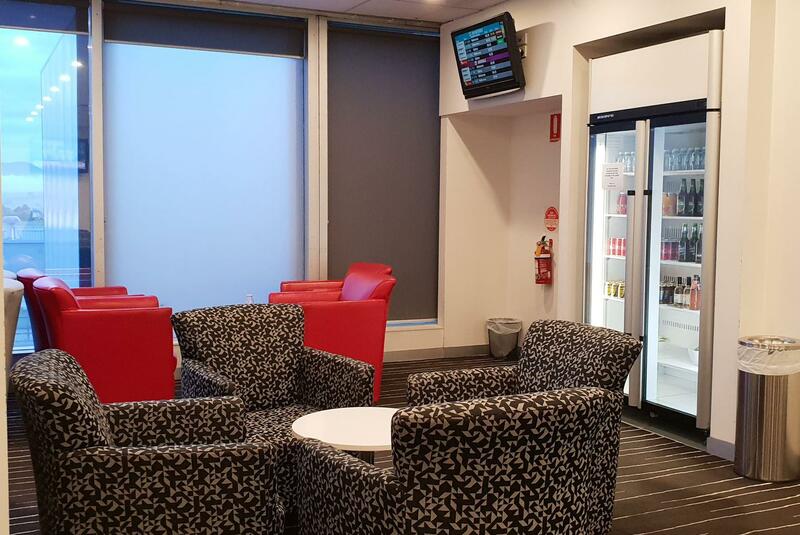 Keep in mind that the Launceston lounge is probably one of the smallest and oldest in Qantas’ network, compared to the newer and more upmarket regional lounge in Karratha, for example. 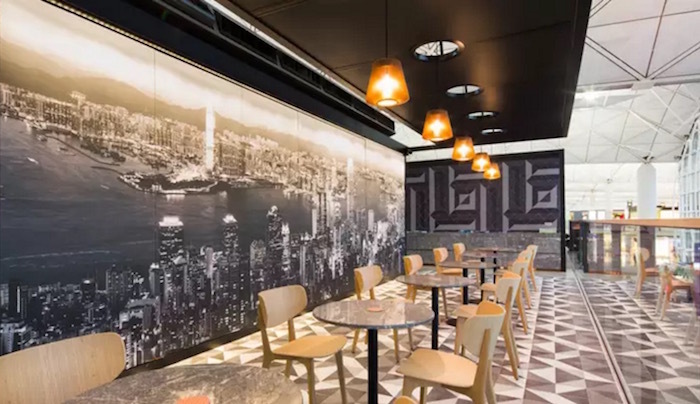 Most of the lounge is taken up by a simple collection of chairs around small tables. An unlocked drinks fridge sits at the corner, offering unfettered access to soft drinks, juices and beers at any time of the day. If you need to do some work, the high bar stools are the best place to perch with some power ports located on the wall nearby (not pictured below, but take my word for it). 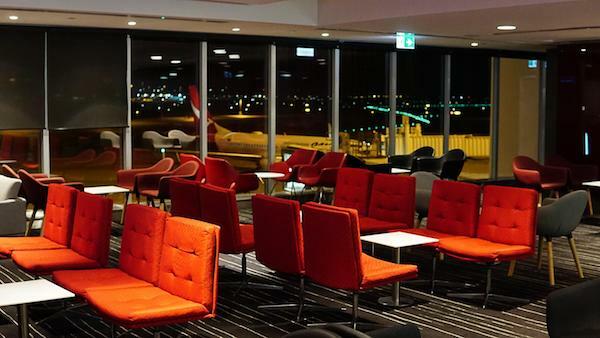 The lounge snakes around to the left like an ‘L’ shape, which leads to some windows for natural light and views of the tarmac. 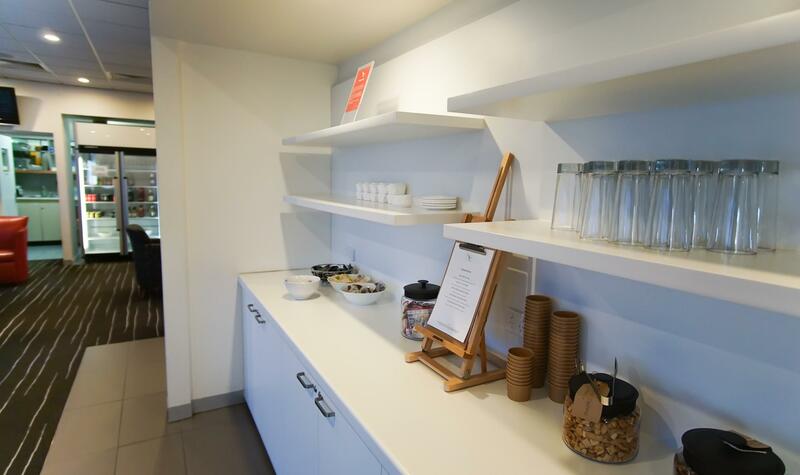 The hot beverages and snacks are found in a mini-kitchenette on this arm. 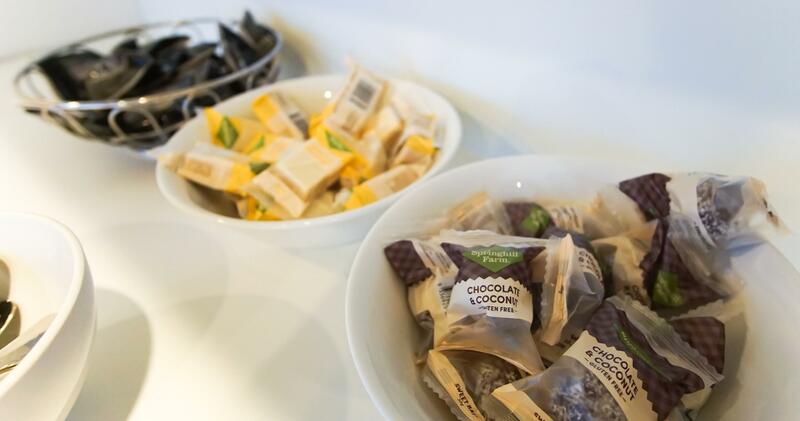 As an unstaffed lounge, there are no substantial hot or cold food items at all—just a selection of snacks ranging from cookies and protein balls to nuts and crisps. 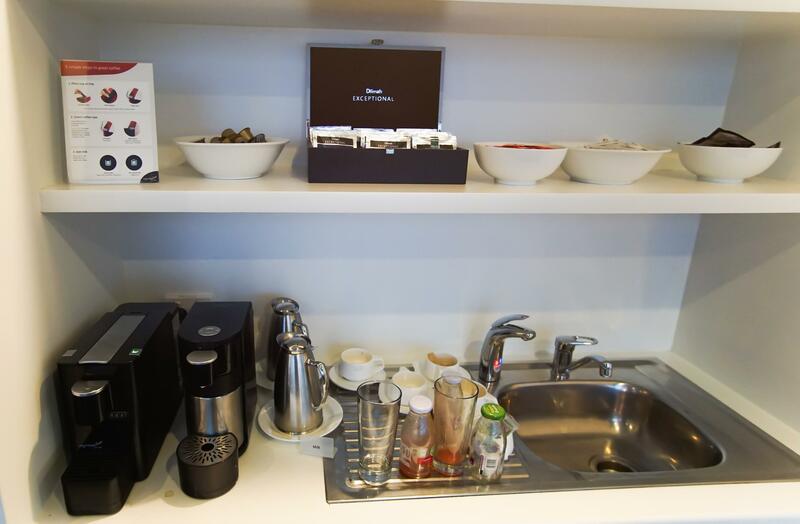 Tea and coffee is also a DIY affair, with a home-style Nespresso pod coffee system and separate milk frother along with the usual selection of Dilmah teas. Dirty glasses and crockery go to the kitchen sink nearby. While you certainly are not expected to wash them yourselves, it does detract from the experience slightly. 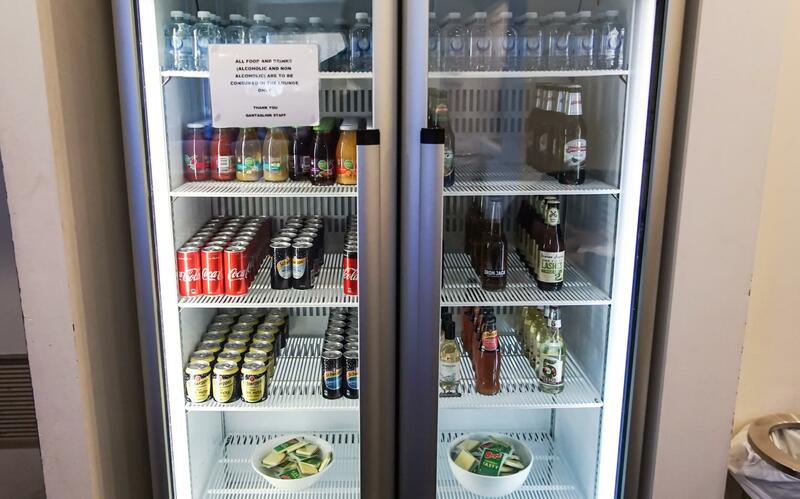 The fridge is well-stocked with juices, fizzy drinks, beers and Bega cheese slices. There does not appear to be any restriction on taking out alcohol in the mornings, so drink whatever your heart (and liver) fancies. 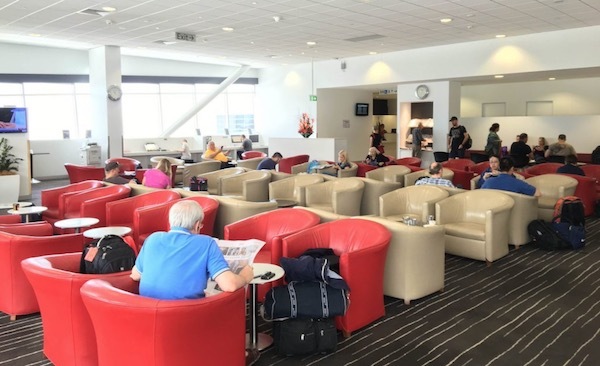 All up, it is not a bad spread before the 50-90 minute hop from Launceston to Melbourne or Sydney, especially if it is before a Jetstar flight with virtually no onboard catering. In this lounge, there are no showers available, although they are hardly necessary here anyway. 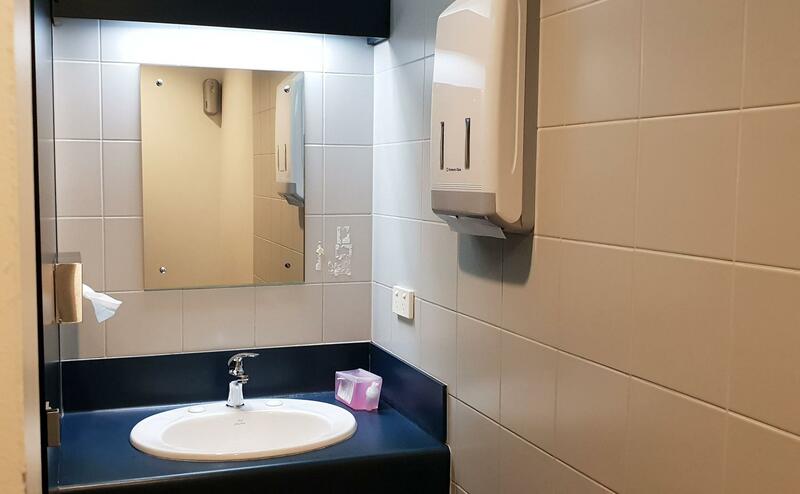 The single-cubicle bathroom, although perfectly functional, is nothing up to Qantas lounge standards. 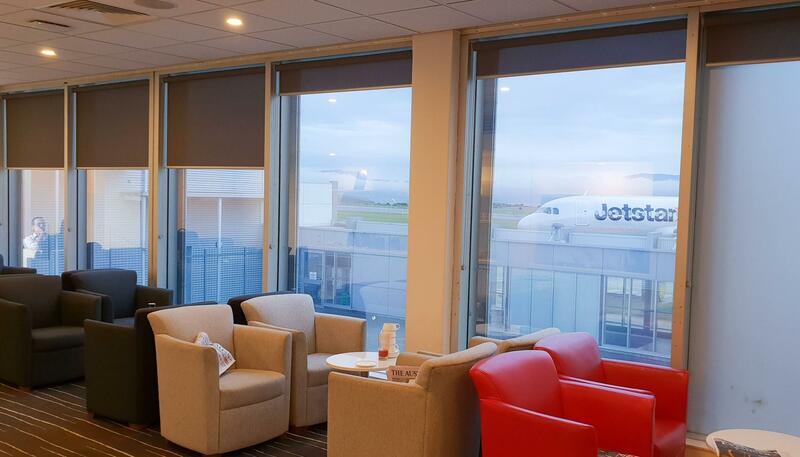 Hopefully, this is not the case in the newer regional lounges. Free WiFi is available and is of reasonable speeds—I clocked 8/5 Mbps download/upload. 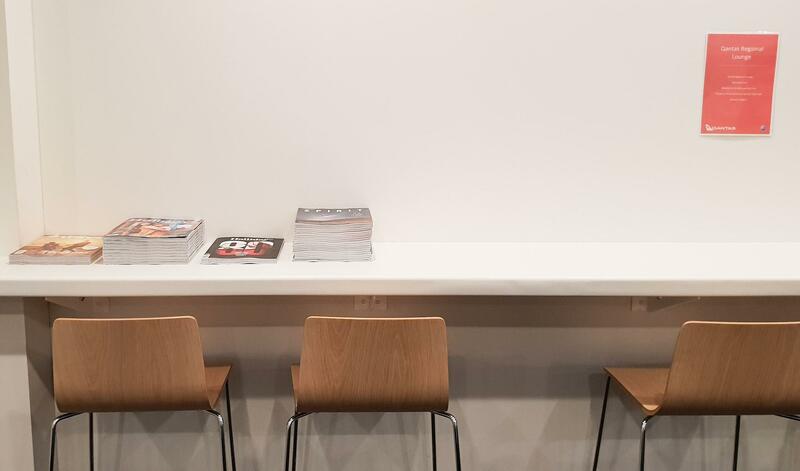 Finally, there are a TV and some newspapers and magazines to help pass the time. 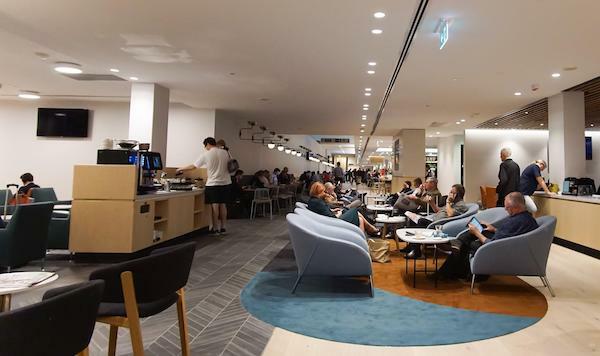 The Qantas regional lounge concept is a great way to treat frequent flyers and lounge members who might live in regional towns without large populations. After all, it is better to have some snacks and drinks available than not having a lounge at all. 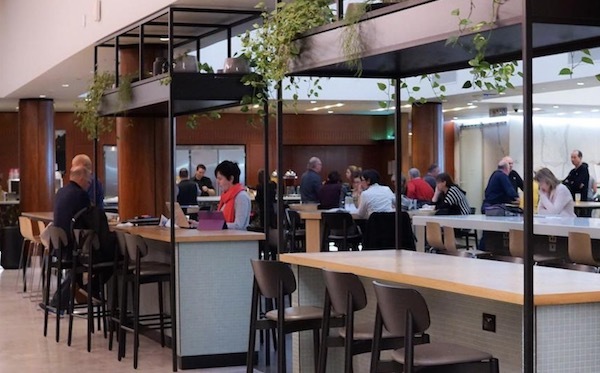 Virgin Australia also have a handful of similar regional lounges but overall they have practically no reach outside of the major capital cities, which makes a Qantas Club membership more enticing for travelers living in major regional towns. 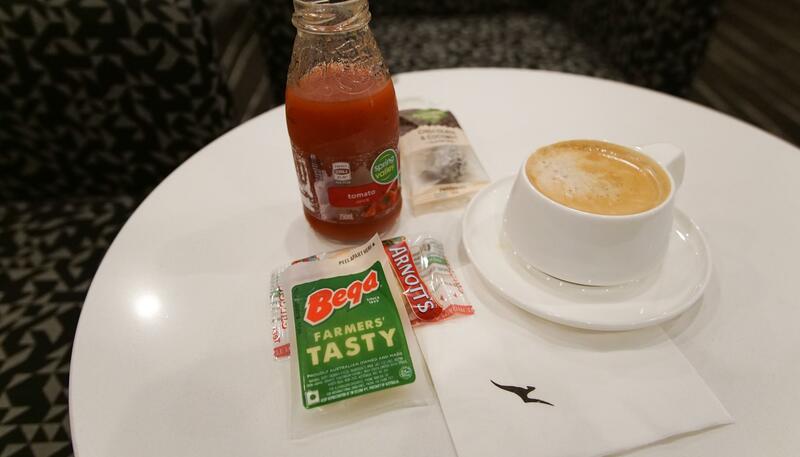 While you can use Qantas complimentary lounge passes here, I would recommend saving them for a larger domestic Qantas Club or an International Business Lounge if the opportunity arises.